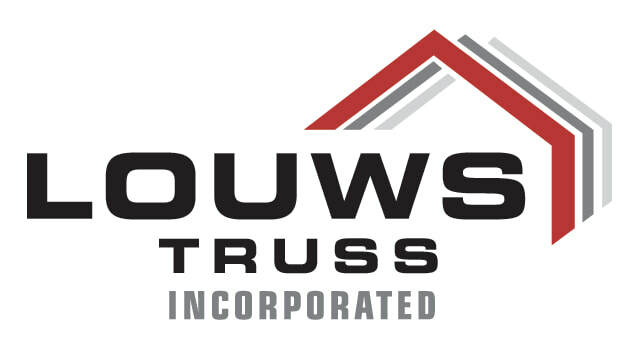 Over three generations and 65 years Louws Truss has been committed to providing the highest quality products to our customers. We are a leader in truss design and manufacturing technology, providing products of unmatched quality, accuracy and ease of use. If you have a challenging project or just value a job well done, come and experience the Louws Truss difference.